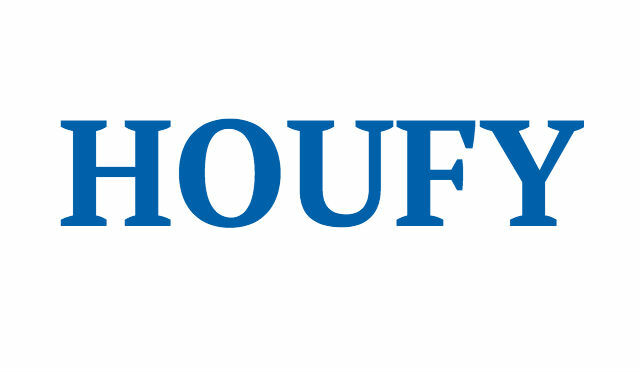 To follow Lisa Black, please log in to Houfy or create an account. Guests will be able to check in starting at 4pm at the front desk. Only the person whose name is on the AirBnB reservation will be allowed to check in. If someone else will be arriving first please communicate this to host.